Is it too late to start a blog? An honest reflection of year one. This Thanksgiving will mark one year that Simple Organized Lifestyle became an official digital property. First, I want to share a few of those highs and lows from year one. Can I just get the lows out of the way first? Then, on to the good stuff! My hosting company took the site down temporarily as the result of what looked like a hack attack. It turned out to be nothing related to my site but it was a pain to get everything sorted out. Actually, I look at this experience as a blessing in disguise because I took extra steps early on to ensure my site is secure. I imagine that blogging in the beginning feels somewhat like reaching out to publishers and getting turned down for book deals. The same happens when you are building an online space and you need tools to get the word out. Tools like Pinterest group boards and Facebook groups. Rejection is not easy, but it makes it that much more important to provide value when there is an invitation to collaborate. 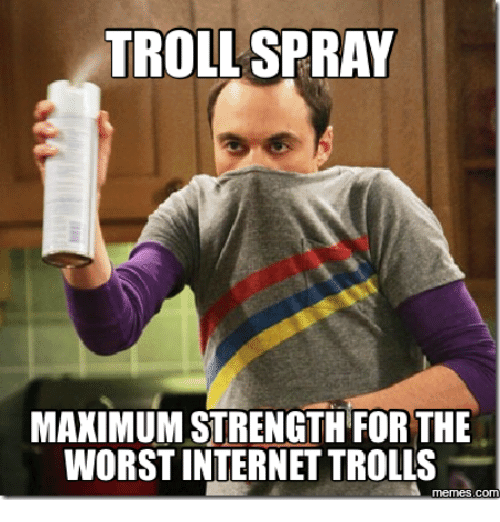 An Internet troll is basically someone who wants to argue or create conflict with no intentions of a positive outcome. I braced myself for this and had made up my mind to celebrate it since it would mean my content was reaching a wider scope of people and places. When it did happen, I had to stop myself from being defensive and not give the trolls a reason to stay put. Without a reason, they quickly move on. New endeavors come with overload. Information overload. Overwhelm overload. Too many ideas and loss of focus overload. Trying to balance it all and not compromise time with family and other priorities is always an area where there’s room for improvement. After all, this entire space was built with the goal of simplifying life! I don’t want to lose sight of that. 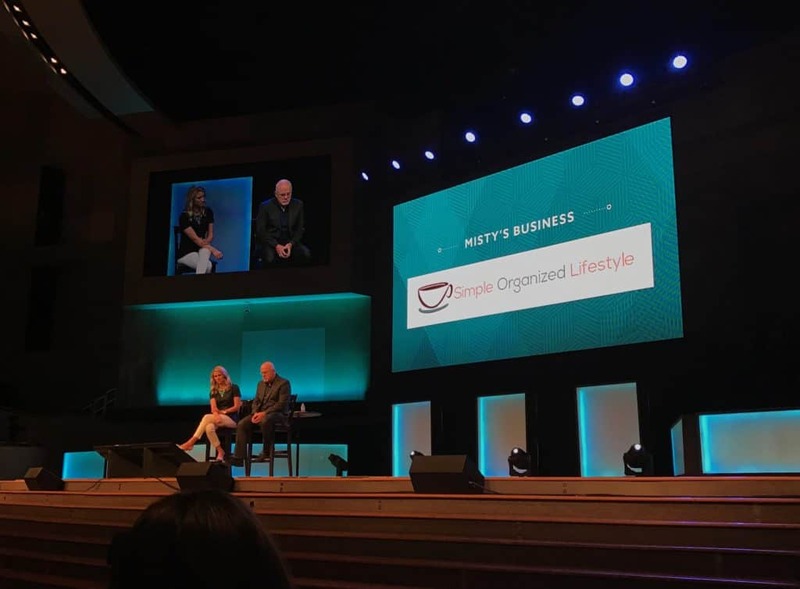 What an incredible feeling to see my blog on the big screen and chat about it with Christy Wright and Dave Ramsey! I’m asking a question at the moment this photo was taken and they are listening thoughtfully before giving me some great advice about common mistakes to avoid as an online entrepreneur. In a nutshell, Christy said to serve and solve problems and Dave said to stay ahead! Getting a shout out from another online entrepreneur I admire, David Risley from Blog Marketing Academy. David cuts through the “fluff” and really gets down to what it requires to be successful as he gives me advice about the first year of blogging. Writing an eBook that was included in the first Ultimate Bundle for parents was a great experience! 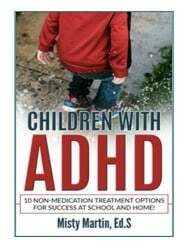 I poured many years worth of expertise and personal experience into this project, and I’m proud of the content to help parents as they consider all options when their child has been diagnosed with ADHD. To date, my article on ADHD has been viewed and shared with thousands of people and the eBook is an extension of that article. I’m so thankful to be able to provide support and a positive voice for those families! Really, none of that compares to what’s been the most valuable lesson and successful outcome of this first year. That would definitely be the importance of new relationships. New relationships with those who came across SimpOL and decide they want to stick around and see what information and tips I have to share. Truly honored. Every comment, e-mail, and share is something I do not take for granted. Relationships with those who read my monthly newsletter and have taken the time to tell me how much they enjoy the free resources from SimpOL. Grateful! Relationships built in the personal finance community and among the other Rockstar Finance Bloggers. Relationships in Mastermind Groups, across social media, and in Elite Blog Academy 3.0. Gaining enough trust to produce content for others with a guest post here (personal finance) and here (inspiration). The importance of new relationships is my most valuable lesson from year one and I don’t foresee that it will change as I head into year two. It’s really not about the blog at all. Anyone can build a blog. It’s about the relationships that grow as a result of the blog. “A rising tide lifts all boats.” And that leads back to my original question as I reflect on year one… is it too late to start a blog? It is never too late to build a relationship. 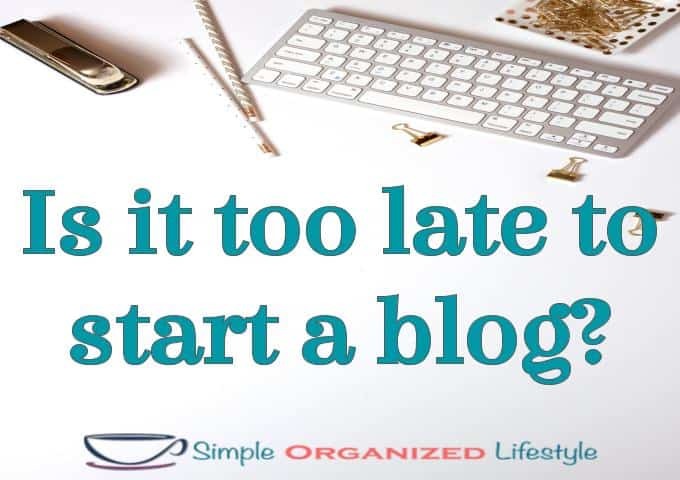 If you decide to start a blog with that goal in mind, you will not be disappointed. There are so many people out there who could benefit from sharing ideas and doing life together. 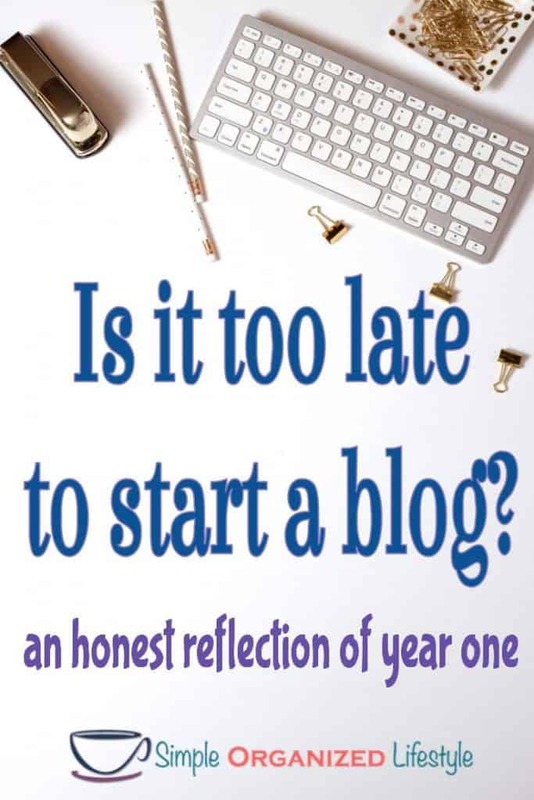 No, it is not too late to start a blog and build relationships. Thank you for being a part of this journey with me during year one. I’m excited and optimistic about the possibilities that await in year two at Simple Organized Lifestyle. I’d love to continue to serve and share the journey along with you! Wow! That is a great list of accomplishments! Thank you for sharing this with us. I was so happy to learn more about you! Congratulations on the first anniversary and so looking forward to seeing many more! Thanks Nat! It’s been great getting to know you and your blog better this year! Congrats! You should feel very proud! Those are some pretty great highs! I’m hoping by March I’ll have a few more wins to add to my first anniversay post! I think this is a great idea. Thank you! I’m sure you will have more wins too! It’s amazing how fast it goes, and the wins are definitely what keeps momentum. Great post Misty! I’m honoured to be on of your online friends. I think you have done amazing things in your first year. Congratulations!! Yay! One year! A big accomplishment. Enjoyed your article and learned several new things about you! That must have been super exciting to go to Business Boutique! Congrats Misty! Thank you Miranda! It was a great conference, very inspiring! Many congrats on your 1st year anniversary ❣ You wrote me back on a post I submitted about a month ago regarding my hesitation to mediate our son. I loved your advice and wanted to write back but then my daughter and some got pneumonia and I forgot. I know you reply to a lot of things but I wanted to thank you for your expertise and kind words. Keep on truckin, your website is awesome and VERY informative! God bless, good fortune going forward and thanx! I hope everyone is well now, it’s so hard when our kids are sick! Glad the advice was helpful and wish you all a healthy and happy holiday season… with an extra cup of coffee here and there:] Take care!